National Conference on Advances in Structural Technologies (CoAST-2019) is aimed towards a national level forum for profound discussions with shared interest on novel research and developments in the entire domain of structural engineering. Academicians, researchers, consultants, practicing engineers working in government/private sectors from all over the India are sincerely encouraged to participate in this national conference. CoAST-2019 may also be a good opportunity to visit the NorthEastern part of India. National Institute of Technology (NIT) Silchar, an Institute of National Importance under the NIT Act was established in 1967 as Regional Engineering College (REC) Silchar in Assam. In year 2002, it was upgraded to the status of an NIT from REC. 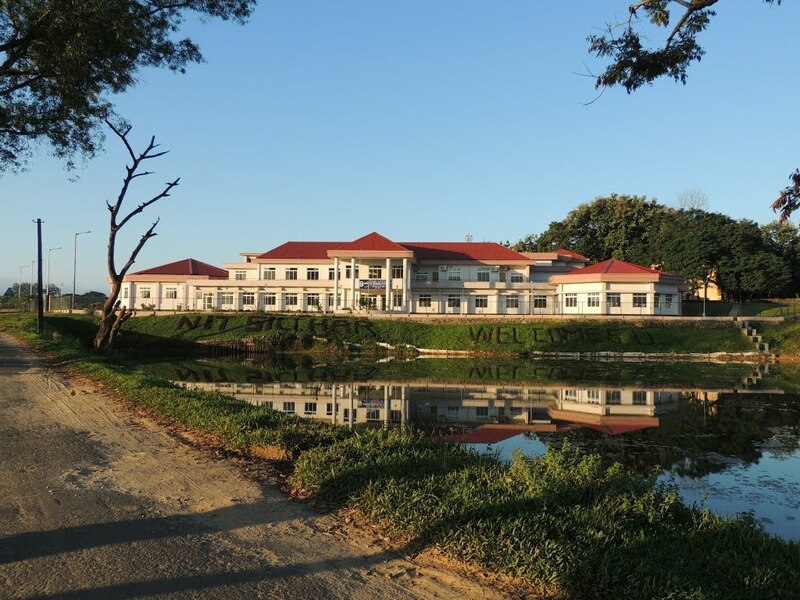 NIT Silchar is situated on the banks of river Barak and on a sprawling campus spread over 600 acres of land on the outskirts of Silchar. It is surrounded by beautiful lakes and hillocks. NIT Silchar is a fully residential Institution. 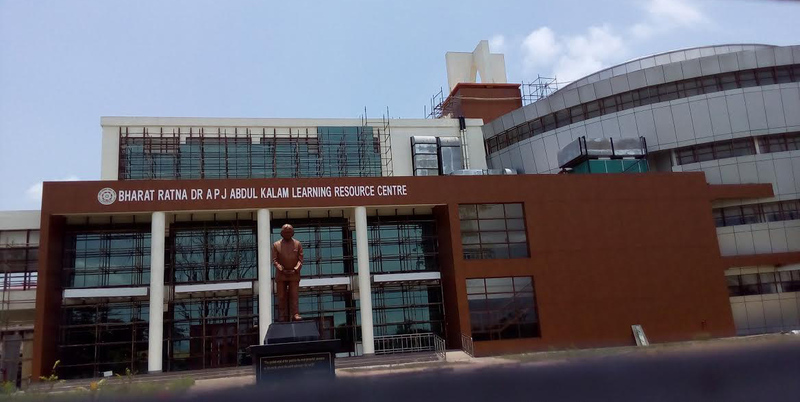 At present it offers six undergraduate courses in Engineering, and number of Post-Graduate courses in the civil, mechanical, electrical, electronics & telecommunication and computer science engineering. Full contact information (name, affiliation, email ID and Tel/Fax number) of the corresponding author should be provided in the email. Payment should be done online only. The participants should send a copy of the transaction slip in soft format (PDF/screenshot) of the online payment details by email to �nits.civil.conference@gmail.com� along with this completed registration form. NIT Silchar, located on the Silchar-Hailakandi road, is just 8 KMs away from Silchar town. To reach NIT Silchar campus, one has to first reach Silchar town which is in the Cachar district of Assam and is well connected to the rest of the country by road, rail and air. There are daily flights to Silchar from cities like Delhi, Bangalore, Kolkata, Guwahati and Imphal. Air India, Spice Jet and Jet Airways operate flights from Silchar to Delhi, Bangalore, Kolkata, Guwahati and Imphal. From airport, the Institute campus is approximately 35 KMs. Hired private taxi service is available from the airport. Silchar has a direct rail link with Kolkata, Delhi, Guwahati. The campus is around 10 KMs from the Silchar railway station. Silchar is also well connected with various cities through road. A 326 KMs long National Highway directly connects Silchar with Guwahati. A large number of day/night bus ply between Guwahati and Silchar in the morning and evening on every day.